10 Random Facts That Are Guaranteed To Make You Say "Whoa"! Some facts are so surprising that they are powerful enough to make us wonder if they are indeed real. As an enthusiast, our cravings to know the world beyond us is not going to cease. For that exact reason, we have collected some amazing facts that are guaranteed to make you say “whoa”. Without further ado, here are some amazing facts. #1. 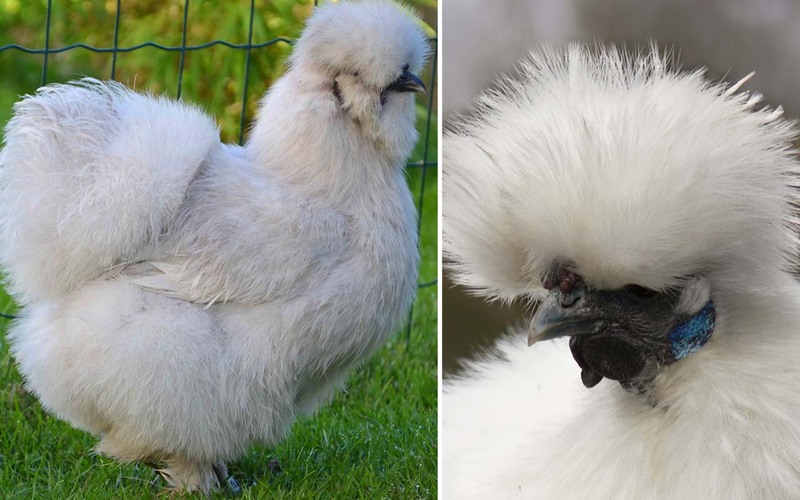 There is a unique breed of chicken called “Silkie”. Silkie is an unusual breed of chicken that is extremely fluffy, small and has a calm personality. This chicken is an ideal pet since it enjoys attention and being around it’s owners. One of the most interesting characteristics of the bird is that they are extremely fluffy. While their feathers come in different colors, the Silkie chicken has black skin and bones, blue earlobes, and 5 toes on each foot; whereas other chickens have only 4 toes. #2. 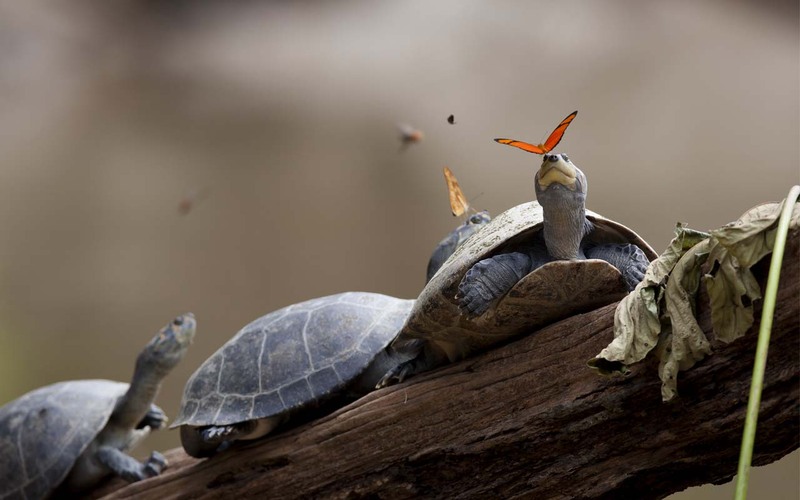 In the Amazon, butterflies will drink the tears of turtles to provide necessary sodium in their diet. #3. 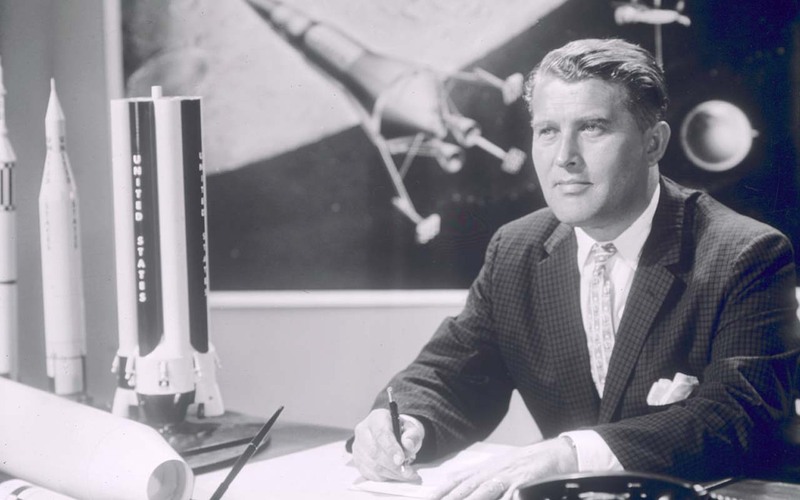 In 1952, Wernher von Braun, a German-American rocket physicist, astronautics engineer and space architect, wrote a non-fiction scientific book called Project Mars: A Technical Tale and a man named Elon as the leader of the colonists. #4. 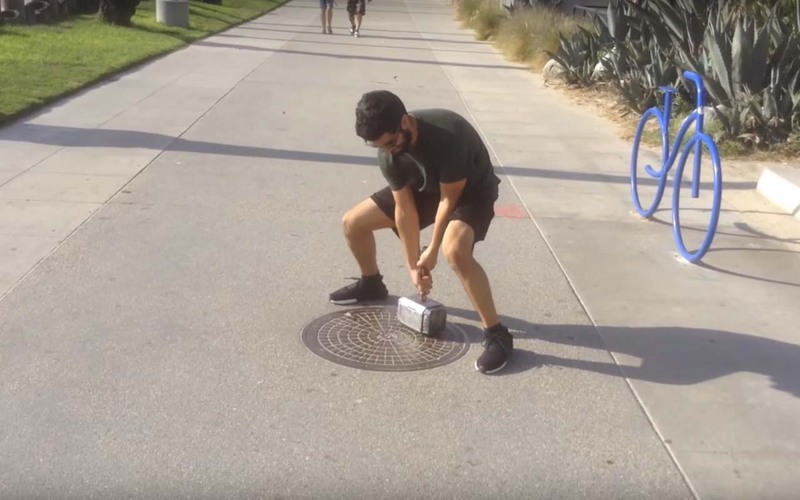 Thor’s hammer exists in real-life and only its rightful owner is capable of lifting it. #5. In 2017, a Twitter user discovered that KFC follows 11 herb and spice accounts on the social media platform. 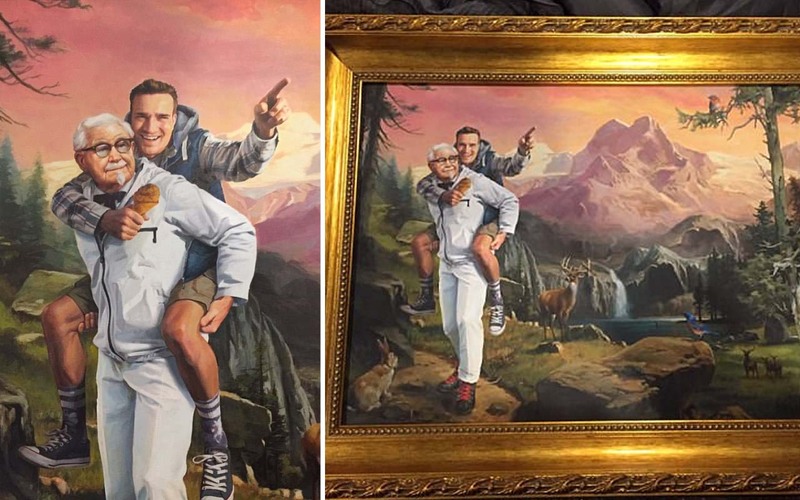 When he tweeted his discovery, KFC sent him a framed painting of himself on Colonel Sanders’ back. #6. 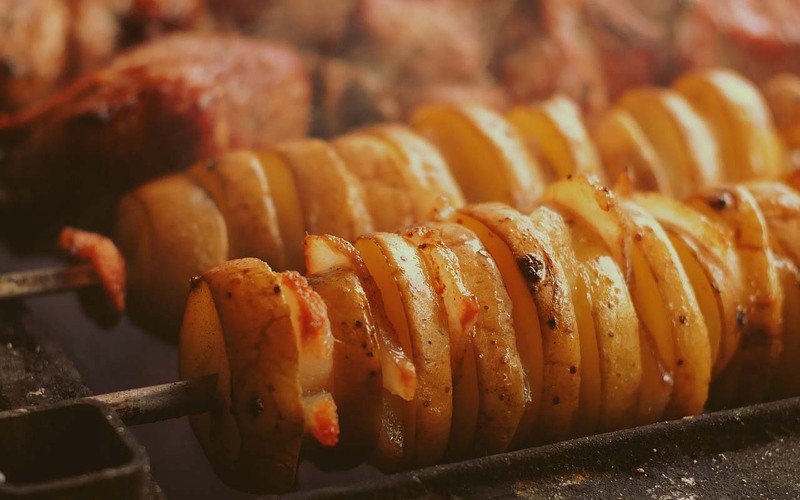 Humans are capable of surviving entirely on a diet of potatoes and butter. #7. Rap battles existed as far back as the 5th century. #8. 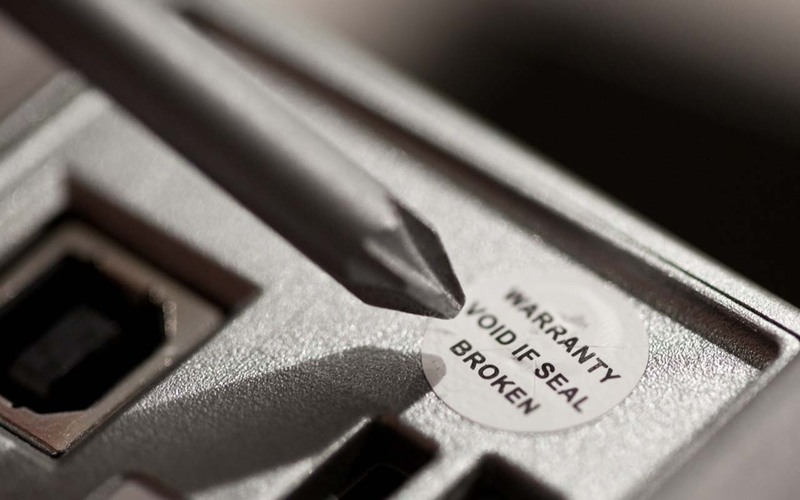 Those little “warranty void if removed” stickers are illegal in the United States. #9. 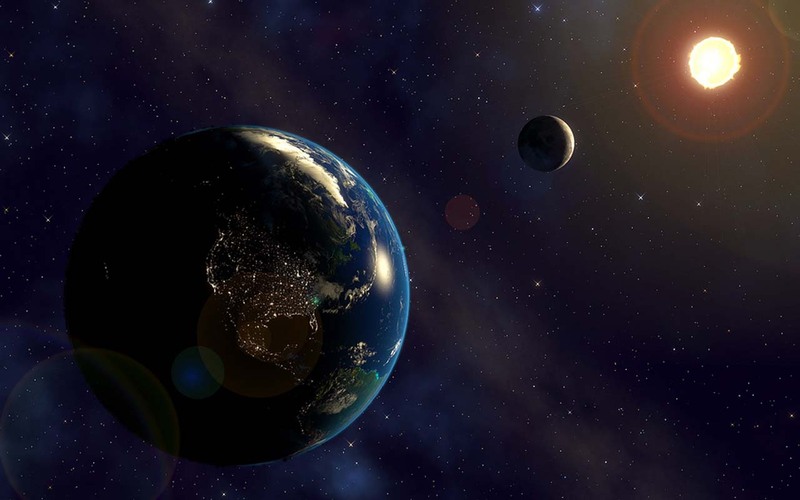 The sun and moon look about the same size to us because the moon is 1/400th the size of the sun and happens to orbit at 1/400th of the distance between the Earth and the sun. #10. You have no muscles in your fingers that help allow them to move. 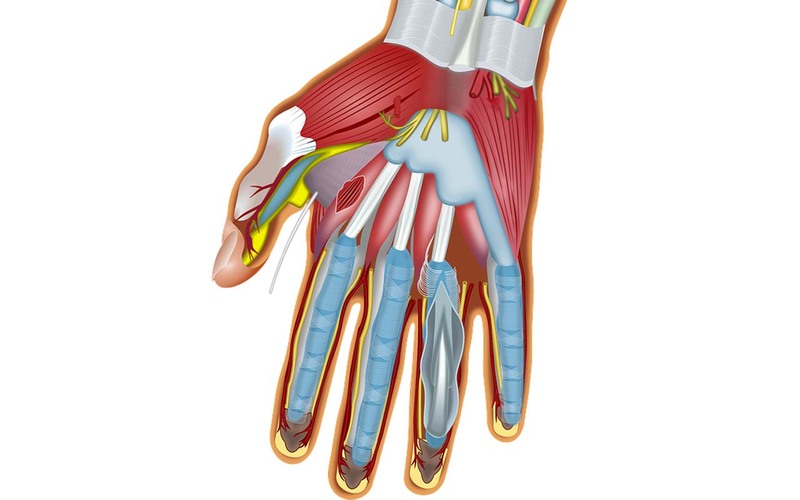 All of the work to control your fingers is done by muscles in your forearms and palms.